Jails are intended for criminals but increasingly what’s deemed “criminal” and those that are put behind bars is highly questionable. Did you know you can be put behind bars for civil issues that involve money? 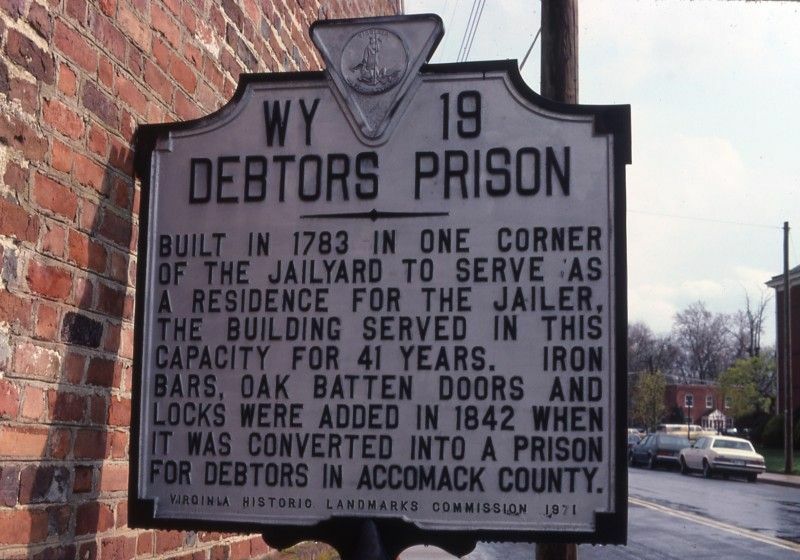 Those that are imprisoned for money owed are remanded to what can aptly be called “debtors' prison” and this is a practice that is unfortunately alive and well in North Carolina today. What Is a Debtors' Prison? Historically, debtors' prison was an institution to punish by incarceration those who couldn’t pay what they owed. They were established as far back as there have been forms of currency and debt. In modern times, they have been disbanded as inhumane and are no longer practiced in most parts of the world. Shamefully, though, the United States is one of just a few places including Hong Kong and Greece where the practice still persists although they don’t formally call it “debtors' prison.” No matter what you want to call it, putting people behind bars for debt is horrific. 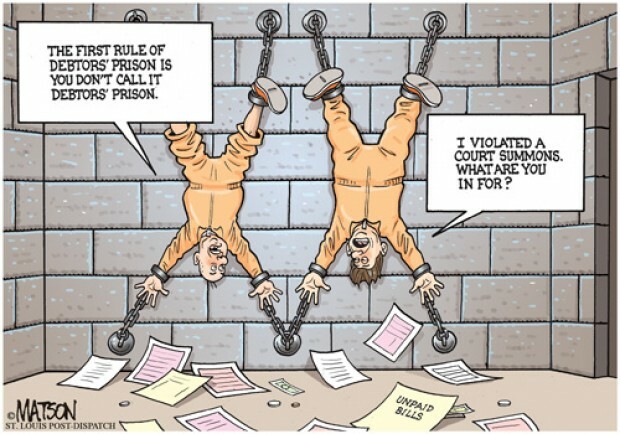 What Is a Modern Day Debtors' Prison? Although there are federal laws against imprisoning people for their inability to pay fines owed – whether incurred from a civil or a criminal court – many states still persist with this practice and North Carolina is one of these. Debtors' prisons were abolished by law in the 1830s, but this has not stopped many states from putting people behind bars for debts. And what’s worse is that it costs far more to imprison people than their debts total and that money is coming from taxpayer pockets. It also gives otherwise decent people a criminal record which can prevent them from earning a living wage in the future which perpetuates the debt cycle. How Does North Carolina Punish the Impoverished? Rather than putting poor people behind bars over debt, North Carolina courts should look at ability to pay. For those that have the ability pay but simple aren’t paying, garnishing wages or bank accounts makes sense rather than tossing people in jail which costs the rest of the taxpayers money. And for those that truly can’t afford to pay, there should be an evaluation and if there is no ability to pay, the debt should be discharged or postponed. Monthly installment payments should not be set by the amount owed divided by x number of months, but could be based on a percent of disposable income (5-10%) and however long it takes to pay back is how long it takes without tacking on interest, collection costs and other fees which digs people deeper into debt. If you are dealing with debts you can’t pay and are facing any sort of lawsuit or court hearing, filing bankruptcy will eradicate most of what you owe. While criminal fines and traffic tickets aren’t dischargeable, other court related costs may be. And filing bankruptcy may convince the judge in your criminal or civil case to cut you a break on fines. To find out how bankruptcy can help you avoid North Carolina debtors' prison, contact the law offices of John T Orcutt for a free consultation.